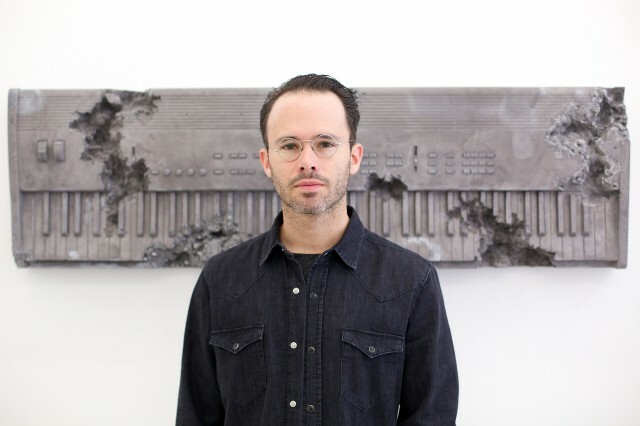 Having created an instantly-recognizable aesthetic and well-defined body of work over the course of his career, New York-based contemporary artist Daniel Arsham continued to expand his artistic authority this year with a roster of projects and shows. Among them, Arsham partnered with R&B icon Usher to create a series of album artworks, while his Future Relic series — which explores the fabric of human nature in relation to time and environment — made its way to Tokyo for the artist’s first solo exhibition in Japan. However, it was his Circa 2345 project that added a new dimension in the form of color to his formerly greytone aesthetic — a curious result of Arsham’s adoption of innovative EnChroma eyewear that corrects the color-blindness that the artist has been afflicted with since birth. As co-founder of design practice Snarkitecture, Arsham also collaborated with the likes of KITH and KILLSPENCER on interior and product design, while this summer saw Arsham bring his headline-making “The Beach” large-scale installation to Tampa Bay, Florida. As Arsham’s reputation grows through next year via well-chosen partnerships with subcultural and mainstream brands alike, his multi-disciplinary vision will continue to transport ever-larger numbers of people into a past and future of his making.